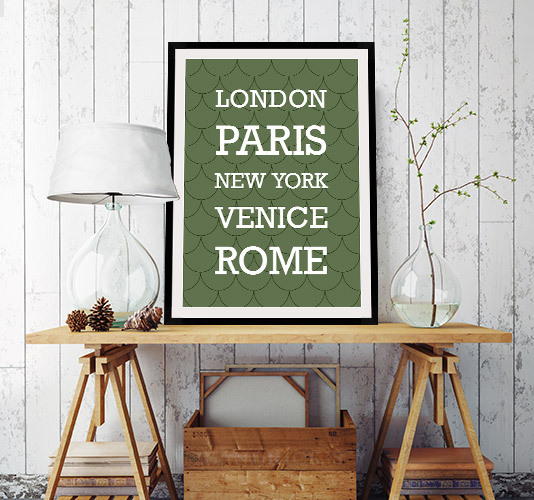 A city is always made-up of beautiful places and such beautiful cities make a serene country. Think of the classic vintage bus or tram rolls with the places you have visited or the places you are planning to visit on your holidays! The bus rolls with the classic touch of the bygone days always occupy a prominent place. You will be at ease to select the text phrases, colors, fonts and their styles which exactly reflect your personality and aim. There is plenty of the pre-designed bus rolls collections to create a bus roll of your own choice with ease. 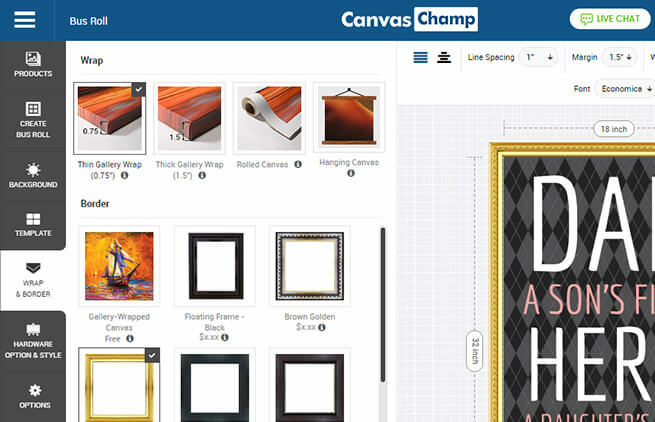 The timeless piece of art with assured quality that Canvas Champs stands ahead of all! 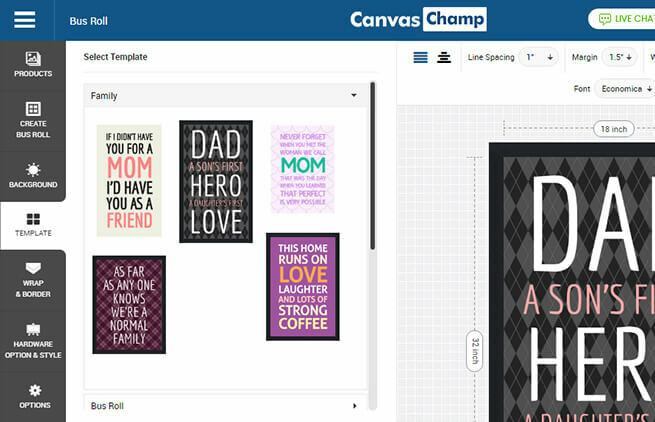 The online tool by Canvas Champs will let you create the bus roll wall art reflecting your personality. Insert the texts or the phrases conveying your message well. Make your bus roll unique with the artistic instinct in you. 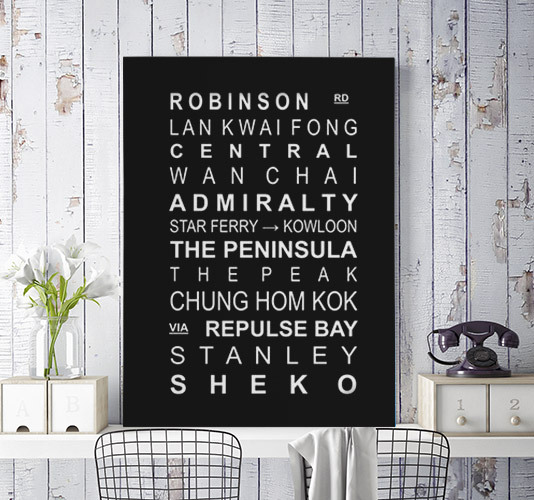 With a variety of font styles and designs, you can decorate your bus canvas roll in a very artistic way. You just need to take care of text alignment, line spacing and margins to bring the decency you wish to bring in. 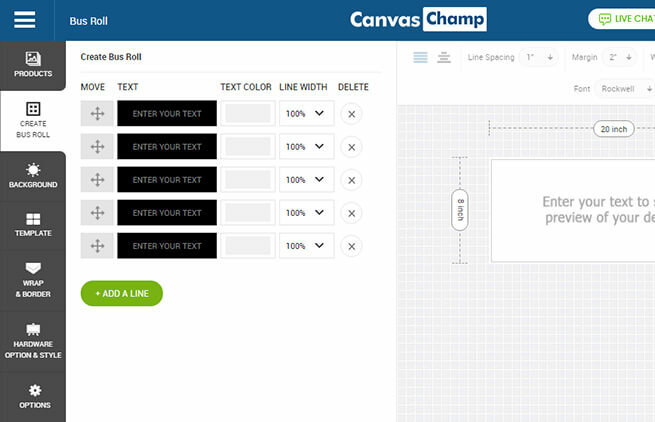 You can select the shades of colors and background with multiple options to make your bus roll impactful. You can also preview the one background you have chosen and change if needed. 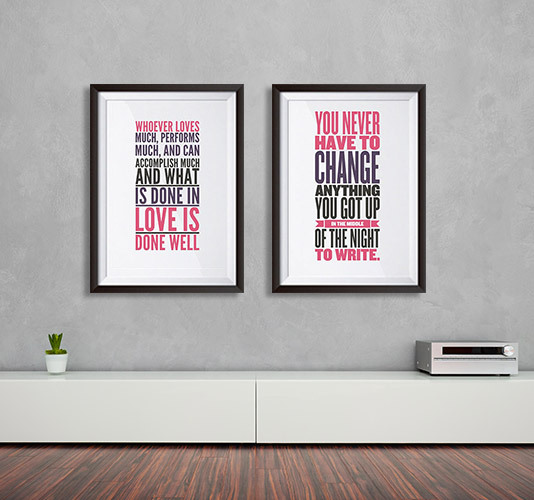 Decide the wrap or Frame. 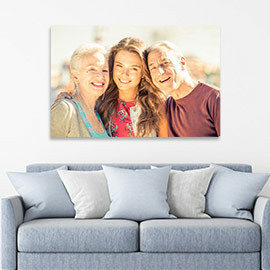 Here you just need to finalize whether you wish to opt for the gallery wrap or a framed bus roll print. 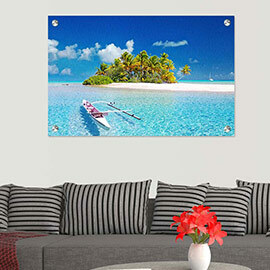 Having decided the wrap or frame, your piece of art will be delivered at your door step through quicker delivery with the hardware to hang it where you wish it to. A bus or a tram roll was, in fact, the destination board made up of wooden material and were used on the horse-drawn stage-coaches in earlier times. A bus roll is also known as a scroll, roll sign, curtain sign or a destination sign. The destinations were displayed on a black background with white letters on a linen cloth and the roll signs were made from the primary method of screen printing. The rolls were on the back and front side of the Tran in lightened boxes and were handled manually with a crank. There were also the destination signs on both the sides of the tram and the conductor used to work for displaying the correct display of each destination. The LCD or LED bus rolls signs used today came in use in the late eighties and the today's bus rolls are made up of much stronger materials- Mylar or Tyvek manufactured in factories. your choice of places and residences. 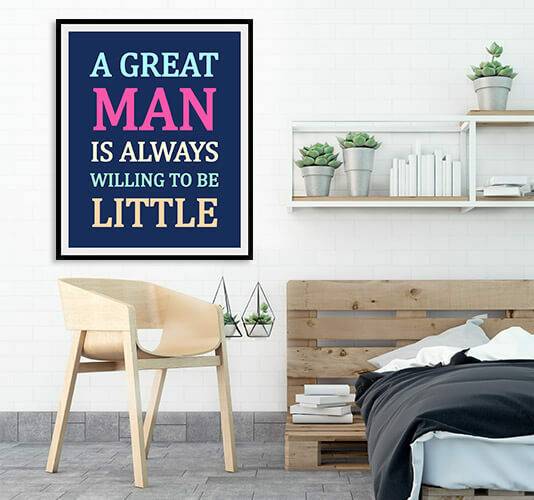 You can more personalize it with quotes and texts from the variety of font styles and background. 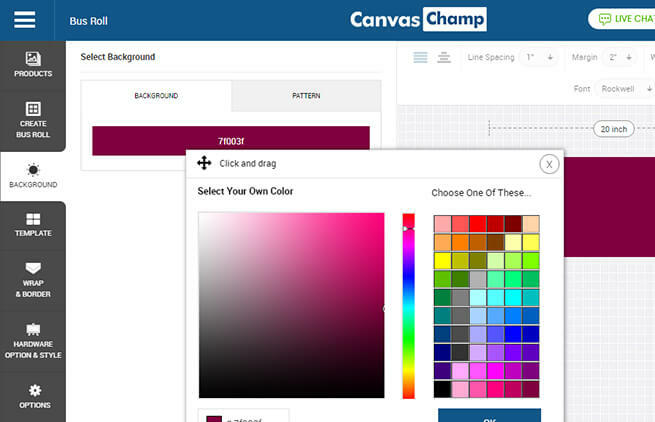 Canvas Champs assures you the quality you can trust on! The Handcrafted frames made with passion and care + supreme quality Canvas. 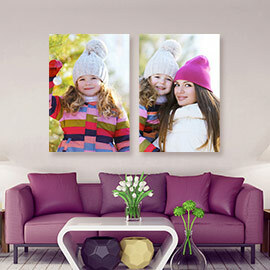 Receive your prints in just 5-7 business days to your door-step. Well-trained professionals are available 24x7 to assist you any time. Go through our detailed FAQ.